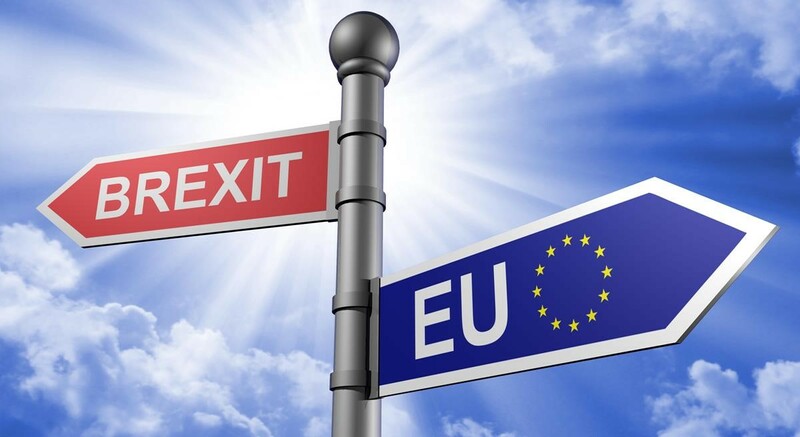 The University of Adelaide’s Institute for International Trade and the Department of Foreign Affairs and Trade invite you to join us for a presentation and panel discussion on: BREXIT: Challenges and Opportunities for Australia. The European Union (EU) is Australia’s largest source of Foreign Direct Investment and our second largest trading partner, with EU investment in Australia having recently exceeded $1 trillion. The United Kingdom (UK) is Australia’s fifth largest trading partner, with two-way trade reaching some $26 billion during 2015-16 and investment in Australia estimated at almost $500 billion during the same period. Given our significant trade and investment relationships with both the EU and the UK, Britain’s decision to exit the European Union has broad ranging implications for Australia. How will the decision impact Australia’s trade and investment interests? What are the challenges and opportunities for Australia? How will we move forward? Following the Brexit referendum on 23 June 2016, the Australian Government has continued to work with both the EU and UK to preserve and expand access for Australian exporters and investors in both markets. Join leading experts for presentations and discussion on the implications of the Brexit decision for Australia’s trade and investment interests. Remo Moretta is the Assistant Secretary responsible for Australia’s trade relations with Europe and Brexit. He served as Australia’s Deputy High Commissioner to New Zealand from 2012 to 2015. Mr Moretta has experience in trade policy and negotiations spanning over 20 years. He has served as First Secretary to the Permanent Mission to the WTO in Geneva and as Counsellor for Trade in the Australian Embassy in Washington. Dave Gordge is Director of the South Australia State Office of the Department of Foreign Affairs and Trade (DFAT), where he is responsible for managing DFAT’s engagement with its diverse local stakeholders, including the State Government and South Australia’s business and academic communities. Mr Gordge is a career officer of the Department of Foreign Affairs and Trade. He has served overseas as Deputy Head of Mission in the Australian Embassy in Phnom Penh (2011-13) and as Third Secretary, and later Second Secretary, in the Australian Embassy in Santiago de Chile (2004-06). Professor Christopher Findlay is Executive Director of the Institute for International Trade and Executive Dean of the Faculty of the Professions at The University of Adelaide. Professor Findlay is an economist with expertise in international trade policy and theory, services trade and public policy. He has published extensively on trade liberalisation, Free Trade Agreements and regional integration. Professor Kym Anderson is George Gollin Professor of Economics at The University of Adelaide and formerly foundation Executive Director of the Centre for International Economic Studies at the University of Adelaide, where he has been affiliated since 1984. Previously he was a Research Fellow in Economics at ANU’s Research School of Pacific and Asian Studies, which he re-joined part-time in 2012. Professor Anderson has spent several years as a lead economist at both the GATT (now World Trade Organization) and the World Bank. His publications are in the fields of international trade and economic development, including a focus on primary products, food and wine. Jane Drake-Brockman is Director of the EU Centre for Global Affairs, University of Adelaide. A former diplomat and Chief Economist with DFAT, she served as Minister at the Australian Delegation to the EU in Brussels 1995-1998. She has worked with the International Trade Centre in Geneva, Commonwealth Secretariat in London and OECD Secretariat in Paris; founded the Australian Services Roundtable; served as Executive Committee member of the Hong Kong Coalition of Services Industries, Convenor of the PECC Taskforce on Services and now chairs the new Asia Pacific Services Coalition. For event enquiries, please contact Lisa Hunt via email at lisa.hunt@adelaide.edu.au or on 0421 359 518.